The Rebel Sweetheart. 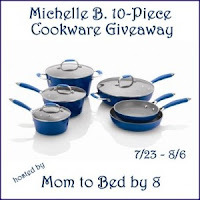 : Sign-Up | Michelle B. Cookware Giveaway. Mom to Bed by 8 is currently looking for bloggers to help promote the upcoming Michelle B. Cookware Giveaway! This event will run from July 23rd to August 6th, and will be open to US residents. 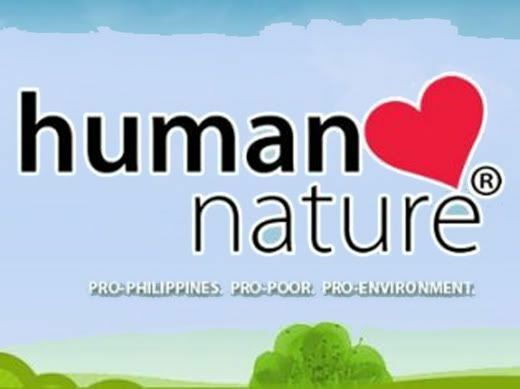 Bloggers worldwide are welcome to participate, provided they have a large amount of US traffic to their sites. Sign-up now!